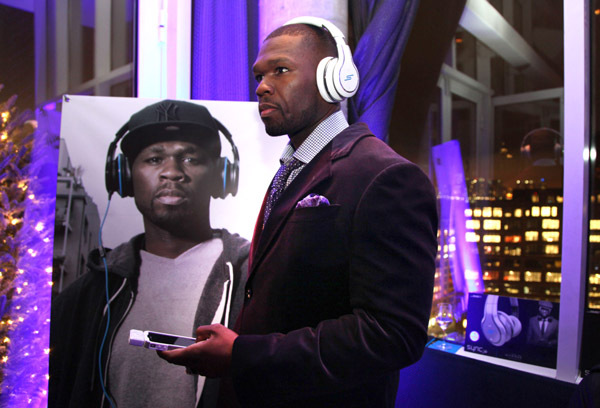 50 Cent is currently on Cipha Sounds & Rosenberg show on Hot 97 where he debuted track no. 3 off The Big 10 mixtape featuring his new artist Paris. She sounds quite finished, surprisingly.